Inland Empire (IE) BT Caught Caring! Another great BHWer, now in IE, CAUGHT CARING! 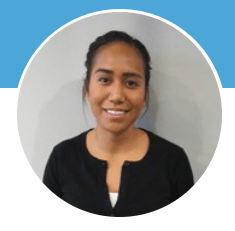 “Lorette Melaitau has a drive to succeed in BHW which is apparent in her constantly improving her skills, her positive energy displayed while working with our clients, her checking in with supervisors and CM’s to make sure she is doing things correctly and if we have any feedback for her. She is always asking questions if she is unsure about something. While working with Lorette for the past few months, I have seen significant improvement in her ability to run targets, collect data and as a result, I personally witnessed a great boost in her confidence. I wanted to recognize her for not only all the effort she is putting in but also her wonderful performance with our clients! ” Thank you Lorette! To check out all of our employees of the month go to our intranet.